I’m missing it all – the best time of year for visibility and shark spotting though there was no shortage last summer. 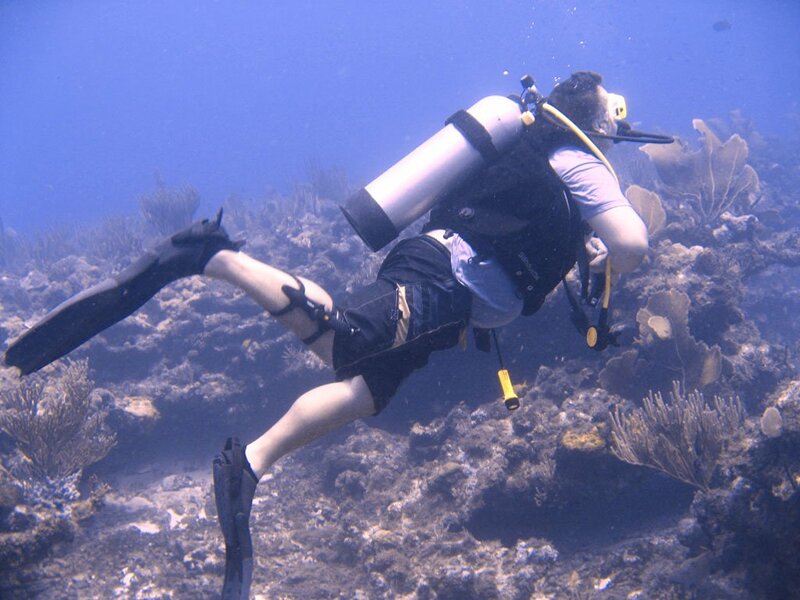 Here is an american chap who dived with us working out of the base on Antigua. 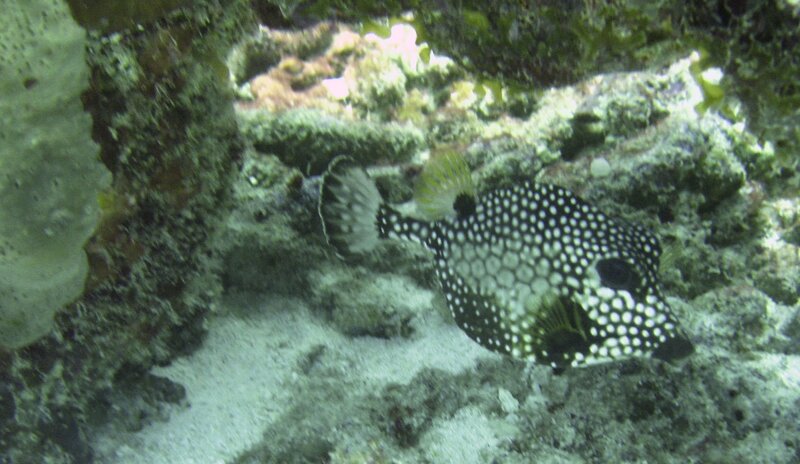 I will hopefully pluck out some fishy photos as well. 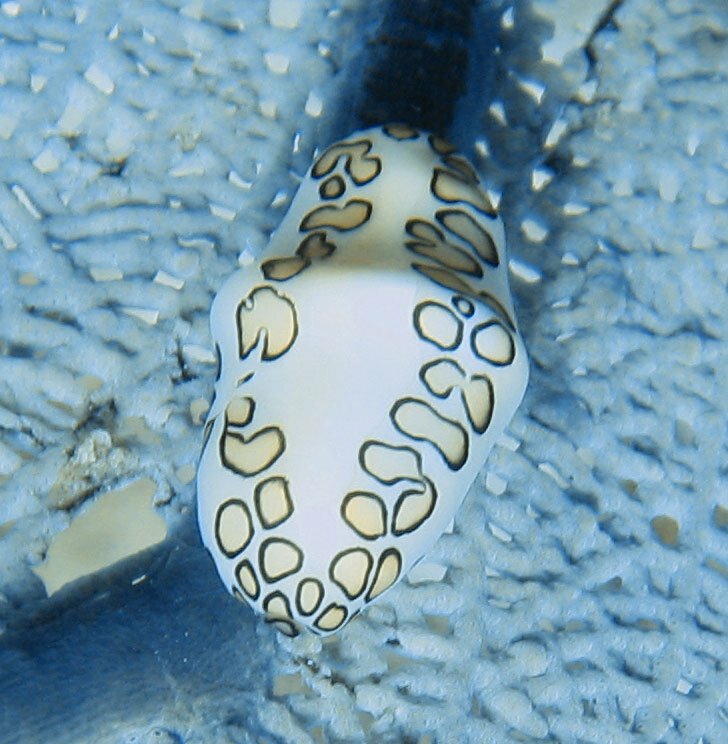 Meet the Flamingo Tongue – You will see many of these here in Antigua but not so on other Caribbean islands. Its a very pretty kind of snail and mollusk. This particular one has a slightly different pattern than the norm. 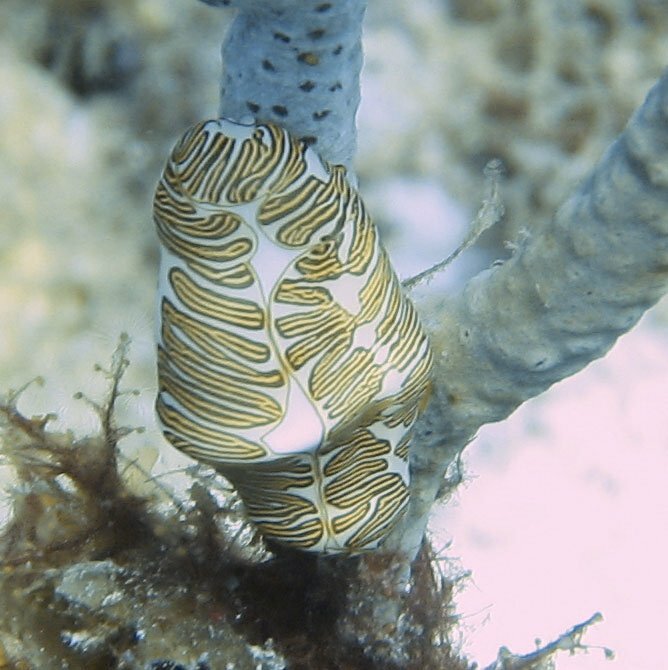 And a closer look at the Flamingo Tongue..
Get to learn more about the locals in Antigua. 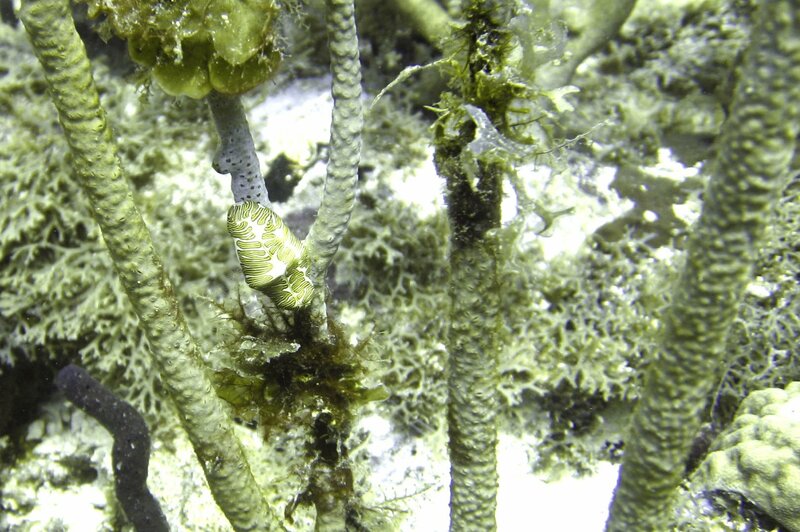 I think this fish is an adult Trunk Fish – when they are juvenile they look like small football. Very interesting to see a major airline operating out of Kent. This is from April so you can book tickets now. Now as far as Antigua goes the Dutch airline isn’t flying to Antigua. But the important takeaway is that it may be a new trend as the airlines start to get into other markets lets face it the uk major airports are being very greedy for tax hurting the global tourism industry. Let’s hope this relieves pressure on the hearts and minds as the balls get to relax.